Need some help with a legal matter? You have arrived at the best place to find the way forward. Whether it be in your private life or related to your business we will be able to assist you. So please, have a look around this site and then contact us for a chat. We offer a wide range of legal services but they all have one thing in common – Service. With MHHP Law you can expect to be provided with excellent, attentive, responsive and cost effective service at all times. So, please click and see what we can do for you. 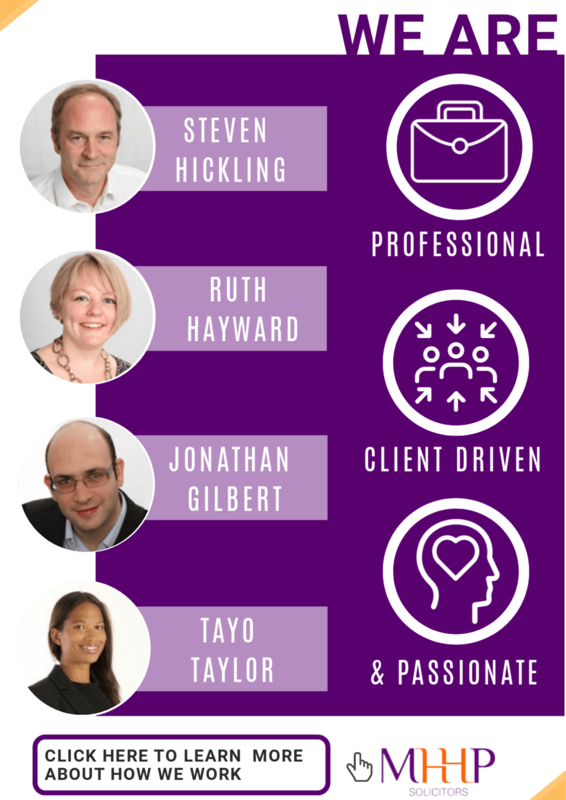 Centrally located solicitors in Barnet we have over 60 years combined experience across our partnership team, read more about their specialisms here. We will apply our expertise and advise you on your next best steps and then help you take those steps. 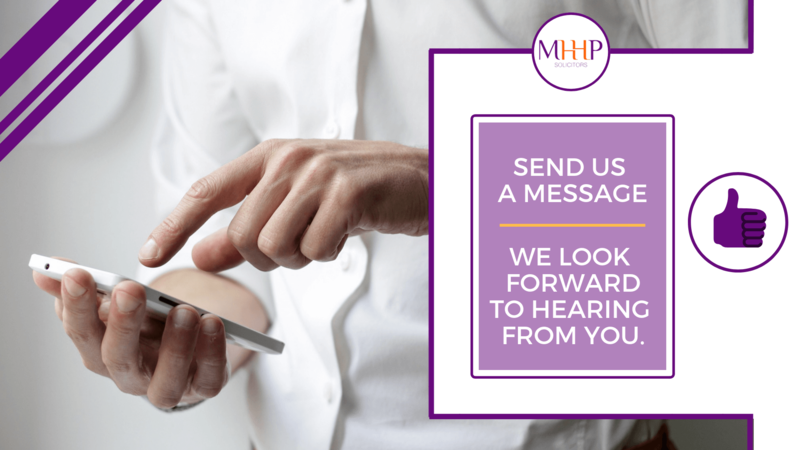 We will keep you informed as matters progress and we will be available to you. You will have a direct dial number for the solicitor dealing with your matter.